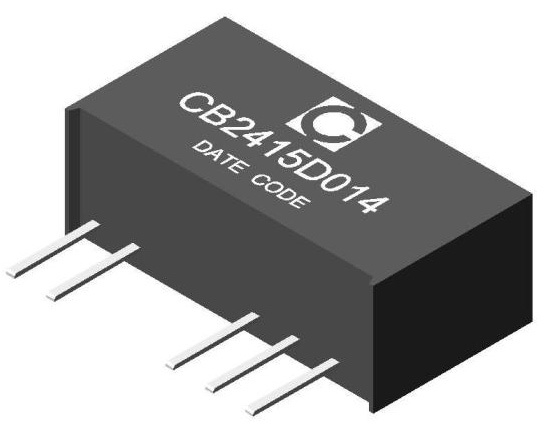 DC-DC Converter | Cetus International Ltd.
Cetus DC Converter is a highly efficient device for you to convert the voltage level from one to another. Futher more, among electronic devices such as cell phones and notebook computers, etc., DC converter plays a very important role. We are proud to provide you our RoHS compliant item for a wide range of output from 1W to 120W. It is a dip type one, small sized with high isolation protection. SMD type and customer design are also available. Cetus has been developing high quality products since 2003. With insightful ambition and experienced technique, the manufacturer is confident in manufacturing prime quality products to meet the requirements from the customers.